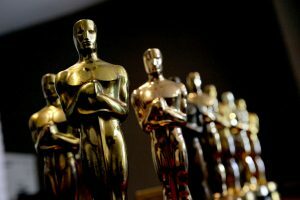 To honor all the hard work that global film festivals put in to help short films, Sofy.tv has decided to write an article on the top 10 international film festivals held annually. Without the help of such festivals, the short film industry would be in dire straits today. With the exception of the music video, cartoons, and experimental films, there would be little other than darkness for short movies. The fact that film festivals chose to recognize short films as an important art form that deserves recognition, saved the industry. This single point changed the way that people within and outside the industry viewed the medium. Next came the need to monetize these films. That is why we at Sofy.tv are working so hard to help filmmakers get their movies seen. Buy creating the Netflix of short films, we hope to one day earn significant revenue for the filmmakers who work so hard to get their dreams made. You can do your part too. By supporting Sofy.tv and watching the great films that we have in our catalog, you can do your bit to helping create a healthy and well-funded short film industry. If you are not a member of our revolutionary platform, click this link to learn how to join Sofy.tv today. The Cannes Film Festival holds a special place in the Sofy.tv story. This year’s event saw the launch of Sofy.tv and the beginning of the Sofy.tv short film revolution. The festival is one of the premier events on the international film festival calendar. 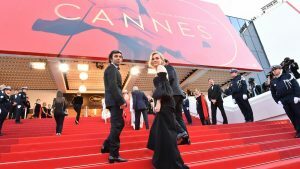 It takes place in the stunning French Rivera where, each year, movie celebrities and insiders get to mingle with their fans in a wonderful celebration of the best achievements in film from the year. With Venice as a setting, the Venice International Film Festival is a world-class event that few self-respecting film festival fans would miss. With such an amazing backdrop, festival-goers are spoiled for things to do during the event, which takes place during late summer every year. 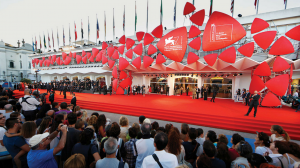 The Venice International Film Festival is also one of the world’s oldest, having been originally founded back in 1932. The event features the industries best-known talents and many top A-list celebrities as well. The Academy Awards or Oscars film festival needs no introduction. Now in its 90th year, the event is the biggest movie festival, by viewing figures, in the world. Originally set up to honor American achievements in film, the event now hosts a range of awards to honor international achievements too. 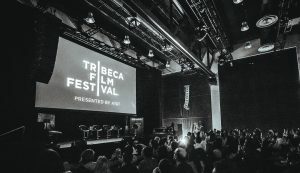 Founded by famous actor Robert De Niro, Hatkoff and Jane Rosenthal to honor the victims of the terrorist attacks of September 11th, 2001, the TriBeCa film festival is now a major event on the international movie festival calendar. Each year, the festival promotes a theme to encourage debate and discussion to encourage self-development in festival goers. The theme of the 16th event was to “See Yourself In Others“, a concept that attempted to promote empathy by encouraging audience members to attempt to see the world through the eyes of other people. 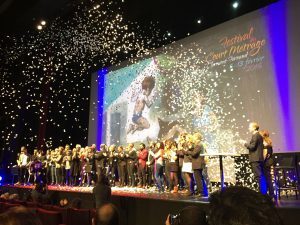 Having recently celebrated its 49th year, The Clermont-Ferrand International Short Film Festival is the world’s biggest international short film festival. This event helped countless short filmmakers gain notoriety and all important distribution. It has also helped raise the profile of the short film industry in general, for which we owe it a debt of thanks. Last year, the event was attended by over 160,000 short film fans and movie insiders. This figure proves just how much interest and passion there is for our beloved short film medium. Now in its 75th year, the Golden Globes is another well-established film festival. The event takes place in Beverley Hills every year, and though not nearly as popular as The Oscars, the event is still much regarded within the industry. It serves as a good indicator of who will win the Oscar awards later in the year. This year’s event featured the first protests regarding the sexual abuse scandals that rocked Hollywood in late 2017. Palm Springs is fortunate enough to host not one but two international film festivals each year. The Palm Springs International Film Festival is the biggest and most famous. It is an event that is feature-length film focused and draws in many A-list Hollywood celebrities. 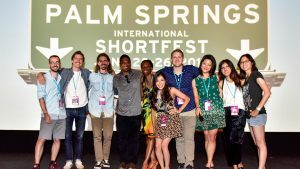 The Palm Springs International ShortFest is an event dedicated to celebrating achievement in short film. Now in its 29th year, the event is also one of the biggest on the short film festival circuit. 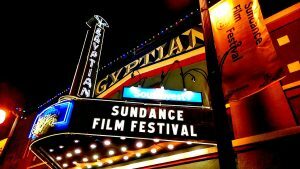 The Sundance Film Festival is America’s largest independent film festival. It was the brainchild of the Sundance Institution that was founded by actor Robert Redford. The festival aims to promote and celebrate the best achievements in American independent film for the preceding year. Since the big studios took over the most successful independent movie studios like Miramax, previously owned by disgraced movie producer Harvey Weinstein, independent filmmakers have found it harder to get their films made. Though started over 30 years ago, Sundance is now more important than ever in helping to raise awareness of the value of independent films in America. This now internationally famous film festival was actually founded by the victorious allies just after world war two. It is now regarded as one of the top film festivals of the year and draws in all the biggest names from the industry. 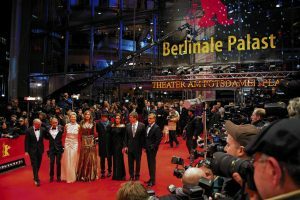 The Berlin International Film Festival takes place over two weeks from the end of June into July. It features several short film awards and hosts workshops that aim to help short filmmakers learn more about the industry. The SXSW Film Festival takes place every year in Austin, Texas. It is actually part of a larger music festival, after which the event takes its name. This festival is not yet a premiere event on the international film calendar in its own right, but alongside the music festival is certainly one of the most entertaining.